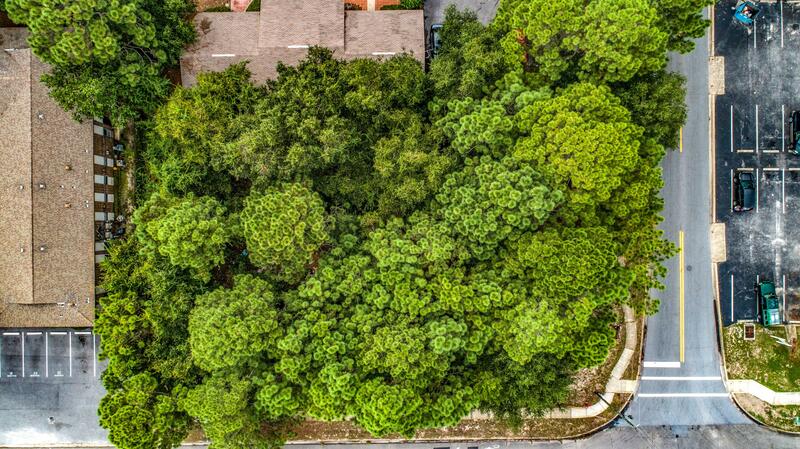 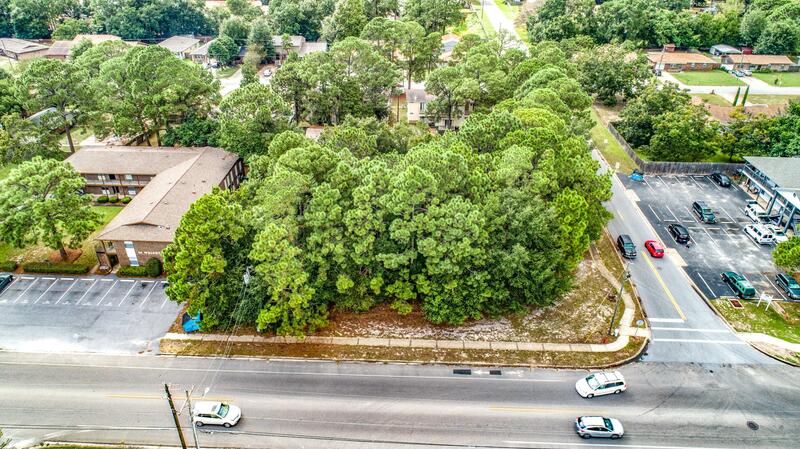 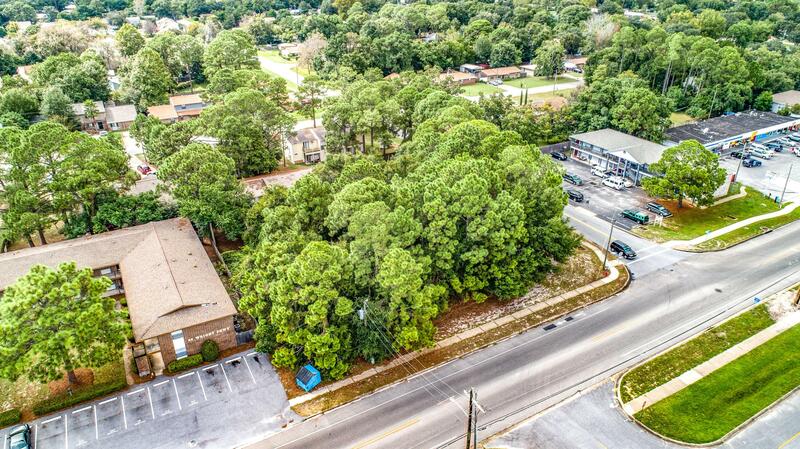 Large parcel in fabulous location and zoned R2! 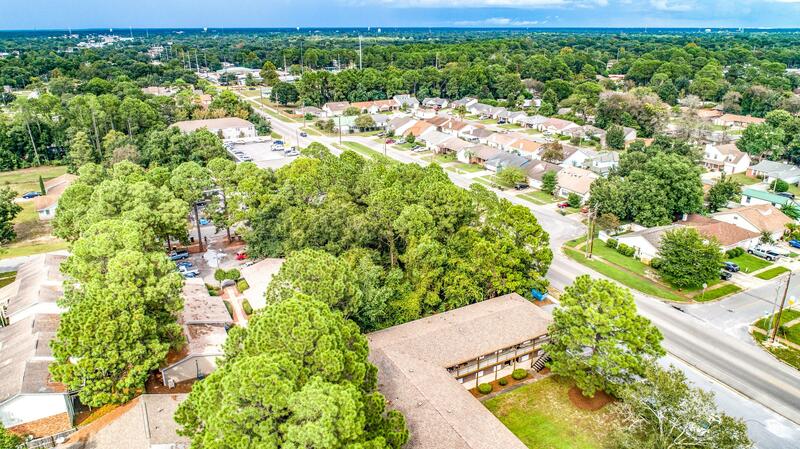 This property is convenient to Edwins Elementary, Bruner Middle, FWBHS as well as the Mall and shopping. 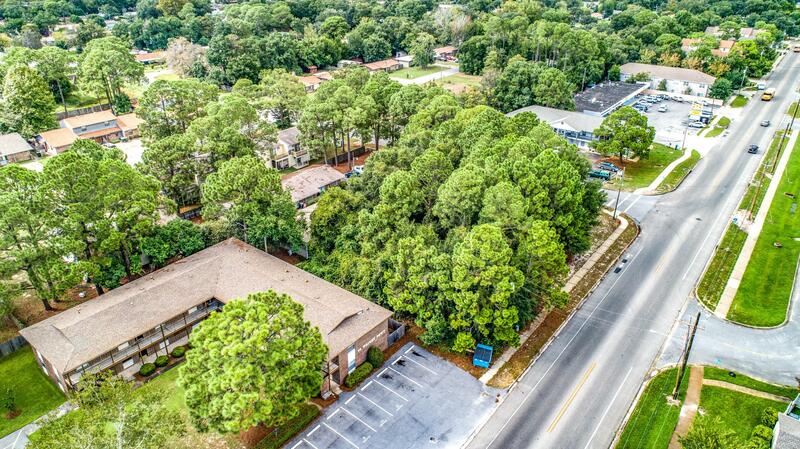 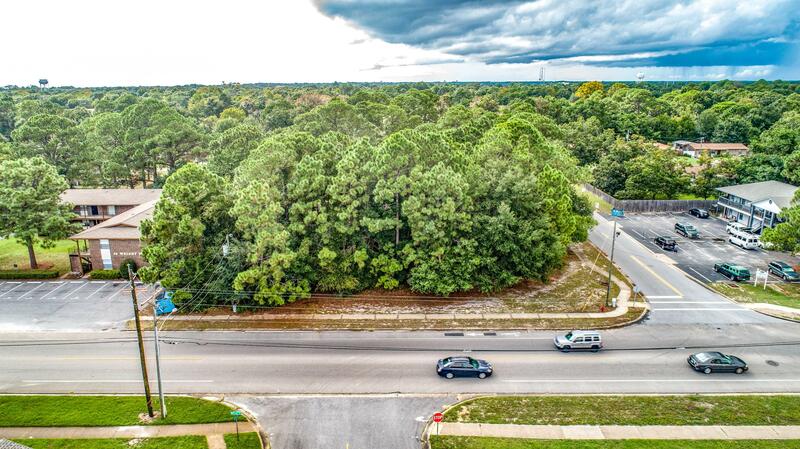 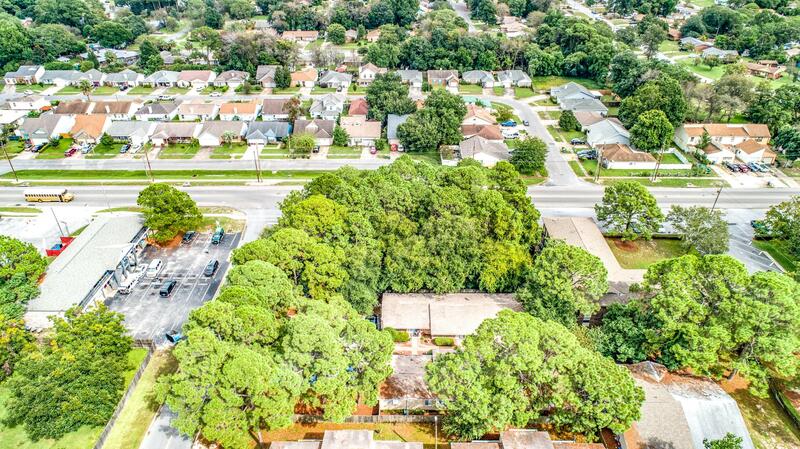 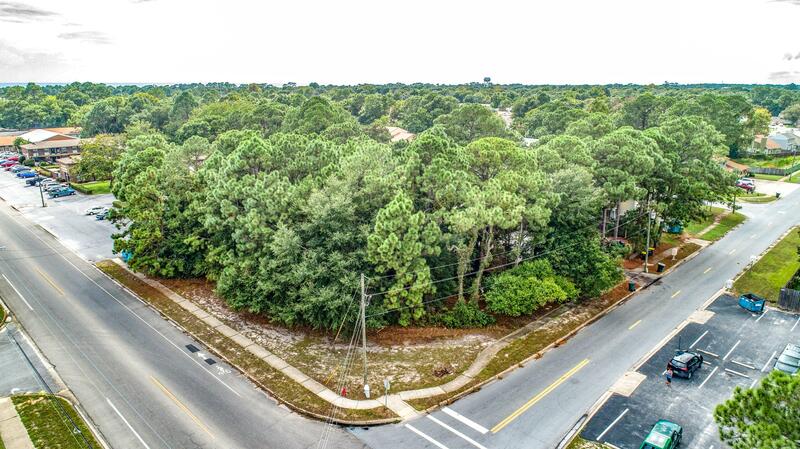 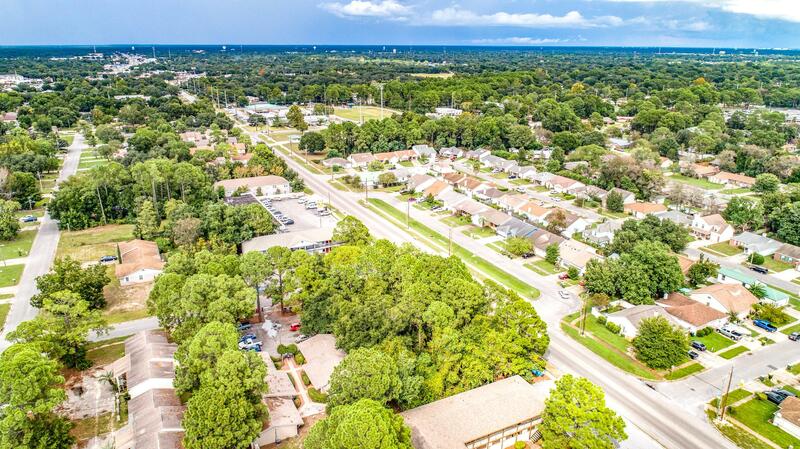 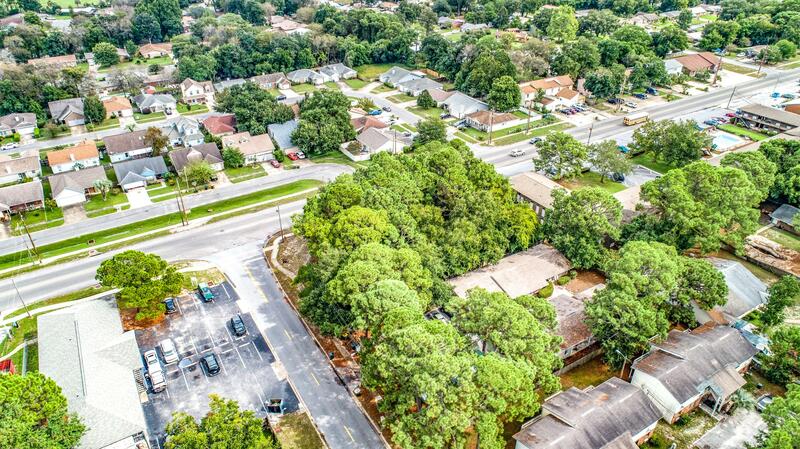 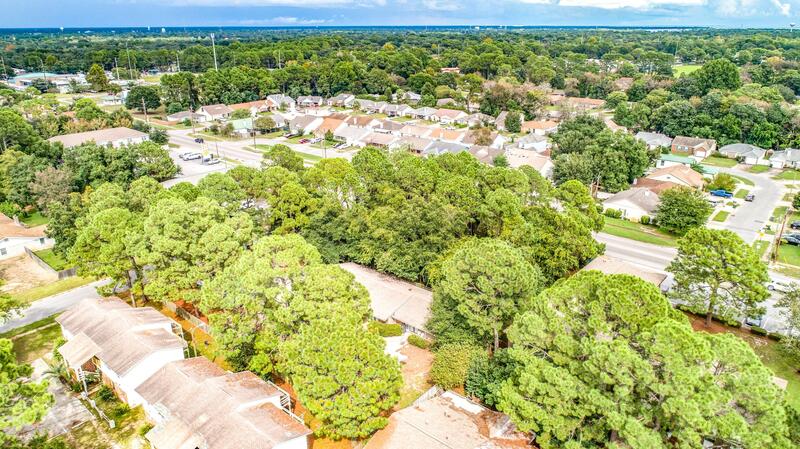 Desirable neighborhood in FWB would make the ideal place to build single family or multi family residences. 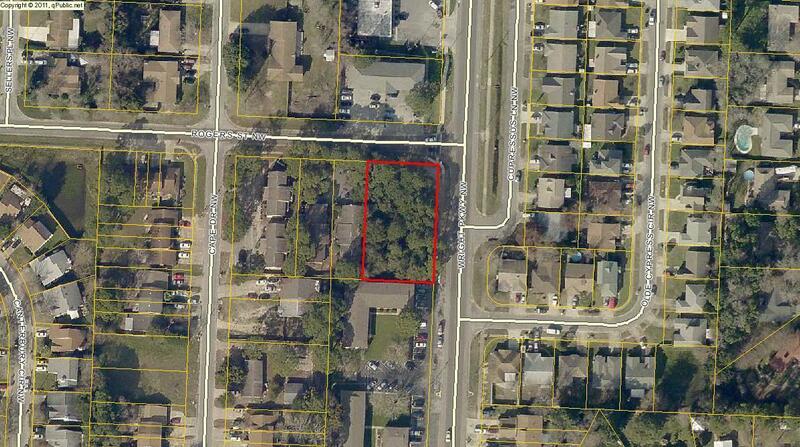 This property is a corner lot with curb and gutters and is level throughout for full use of property. 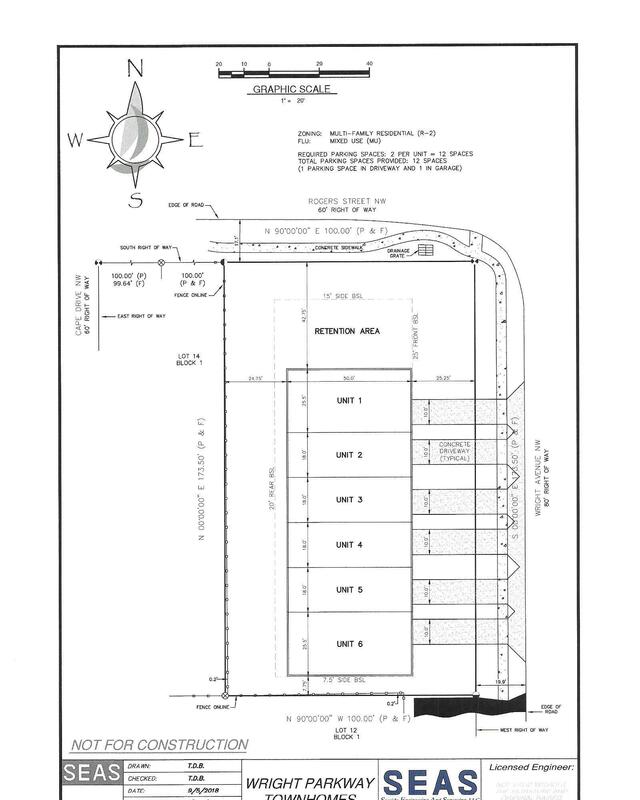 Current and future land use of R2 allows for residential builds to include single family or multi family complexes. 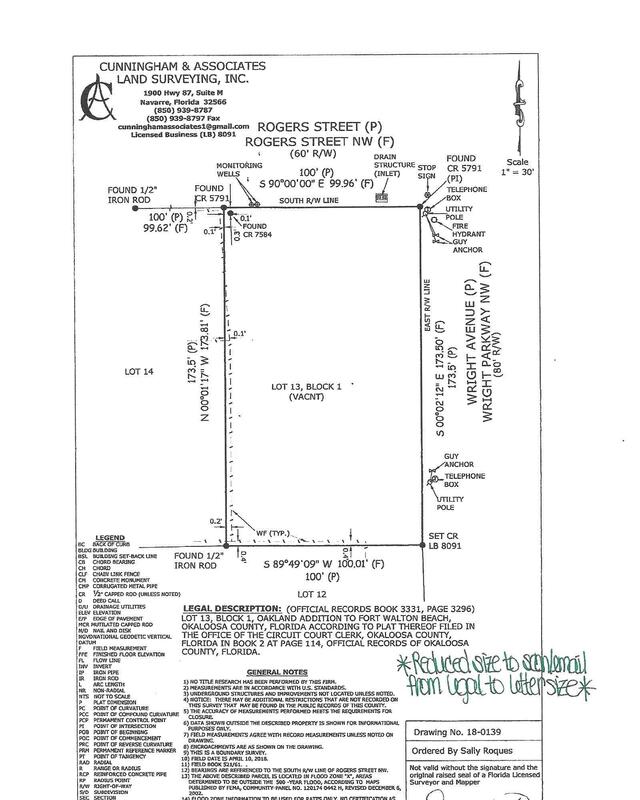 Other available R2 uses can be detailed through the FWB Zoning department. 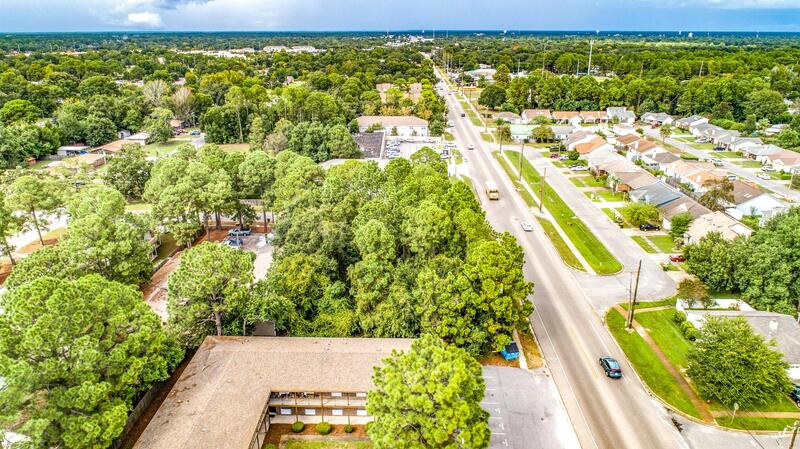 The location can't be beat!